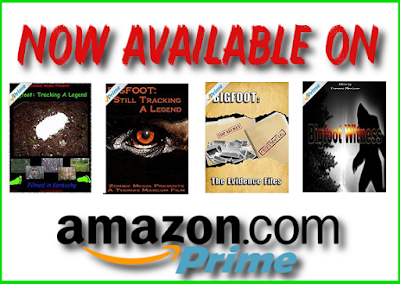 Is this a REAL Bigfoot! 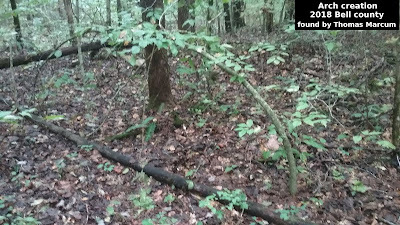 The Photo above was post to facebook by Thom Cantrall - It appears to be a picture of a bigfoot. I noticed several other people where sharing the photo, so I thought I'd take a closer look at it. If Thom does not approve of this and wants me to take it down all he has to do is send me a message. 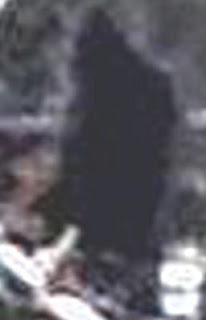 I have attempted to zoom in on the figure and have used various effects to get a better look at it. I find the photo very interesting but do not know anything about it. I do not even know where it was take or the story. 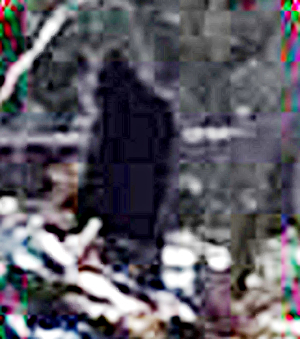 I do know Thom is a good guy and this photo is possibly a real bigfoot. A big Thanks goes to Thom Cantrall for sharing the photo. 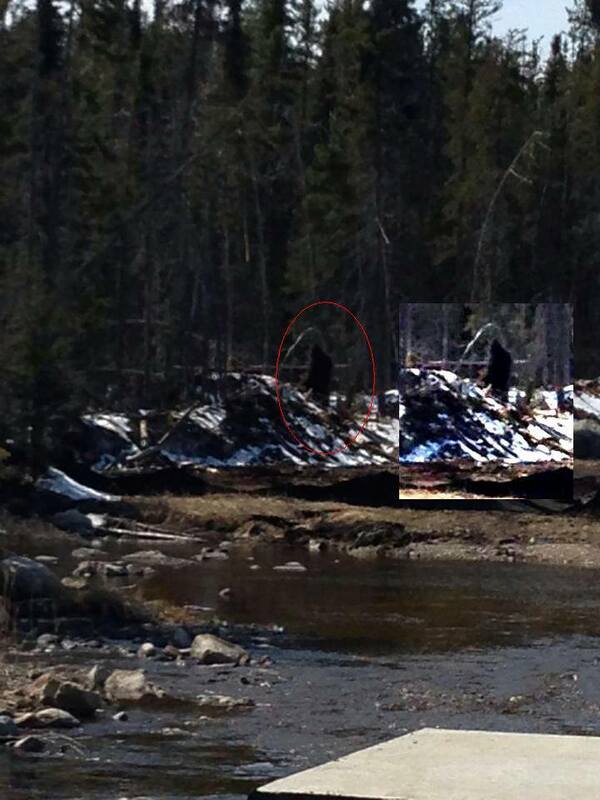 UPDATE: Thanks to Candy over at Sasquatch Canada we now have more information about this photo. The photo was original posted by a Kris Friesen from Winnipeg. 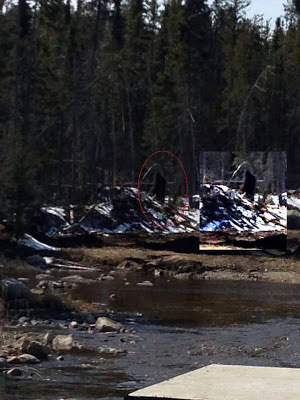 The picture was sent to him by a friend that took the picture up in northern Manitoba, a secluded area near a native reserve. Hopefully more info will become available. Track Comparison - Can You See The Difference? Your Chance to Live on Mars!